Hello, my name is Mrs. Jemeka Garcia! 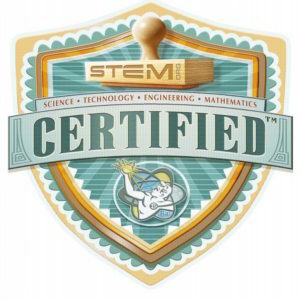 I am the Academic Behavior Specialist (ABS) here at GSTEMA. My job is to help promote a Positive School Climate where students feel safe and loved. We are looking for parents that are interested in joining the team to help update expectations, lessons, and acknowledgements for our 2018/ 2019 school year! Click the link below to view GSTEMA’s expectations for each area of the school. to learn more about becoming a part of the team. 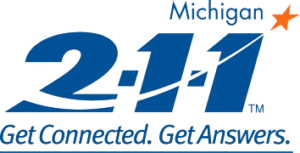 Click here for help with any service(s) offered through Michigan. Click on the images below for behavioral strategies for use at home.